Blended families are becoming more and more common in modern society, yet, estate laws remain largely unchanged and still geared toward a “traditional” family structure. This poses an issue when it comes to leaving an inheritance for step-children in an estate plan. Step-children are often not legally adopted by the new spouse, which means they are not considered as “heirs” for inheritance purposes. However, a solid estate plan created with an Anchorage estate planning lawyer can help you work around laws of Alaska to ensure your step-children are not left out. 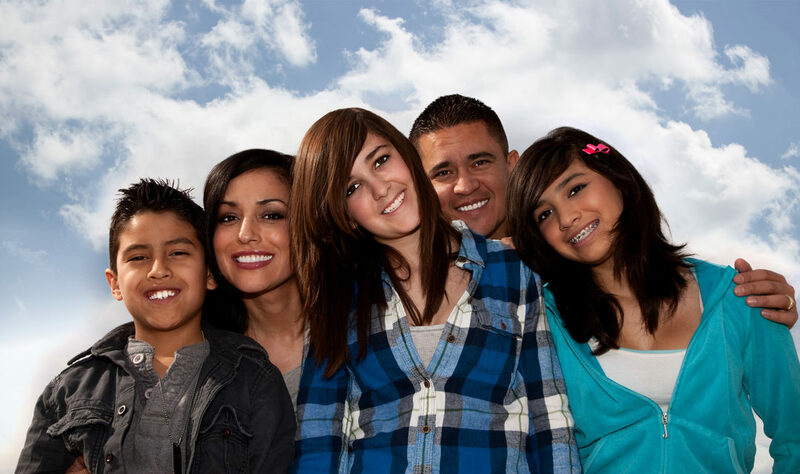 There are also a number of estate planning tools that can be used to include step-children in an inheritance. If the objective is to avoid probate, a revocable living trust can be established in which a step-child is named as a beneficiary. If a step-child is disabled, it may be necessary to establish a special needs trust to maintain their eligibility for government programs. Lastly, a step-child can also be named as a beneficiary of a life insurance policy or a Pay-On-Death financial account. While there is no legal obligation to leave step-children an inheritance, it may be the best choice when there’s a close relationship or the step-parent played a significant role in raising the child. Obviously, leaving money to step-children means the amount of assets available to other biological children will be reduced. If you expect that this will cause conflict, it would be helpful to explain these decisions to all family members in advance. By engaging in an open and honest dialogue, you can minimize the potential for family squabbles and the possibility of a will contest. During the conversation you could clarify why you included each beneficiary (including step-children), why you selected the person who will serve as your executor, and your thoughts about the family. If you want to make sure that your step-children will receive the assets you choose to leave them, you should speak with an experienced Anchorage estate planning lawyer. To schedule a consultation at our Anchorage law firm, simply call the office at (907) 334-9200.